The Arts and Equity Project explores topics like intersectionality, diversity and inclusion with the goal of providing Kingston artists and arts organizations with tools and resources to advance equity in the arts. Through peer-to-peer learning, the project provides participants with insight and resources to help grow their work and practice, as well as opportunities to discuss equity-related issues, and learn about the experiences of artists and community groups who are working to reduce barriers to participation. 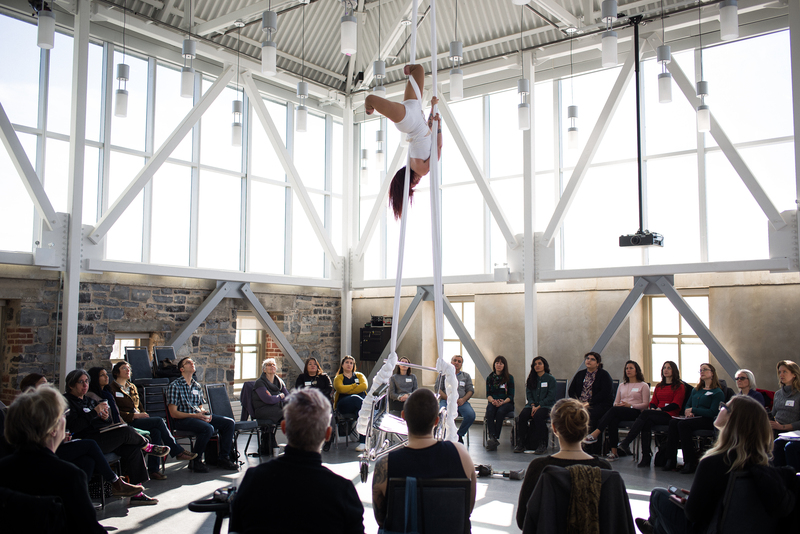 Throughout the winter and spring of 2018, we held three workshops that brought together local arts professionals, artists and cultural workers in an attempt to start a conversation about equity in the arts in Kingston. You can read a recap of them here. 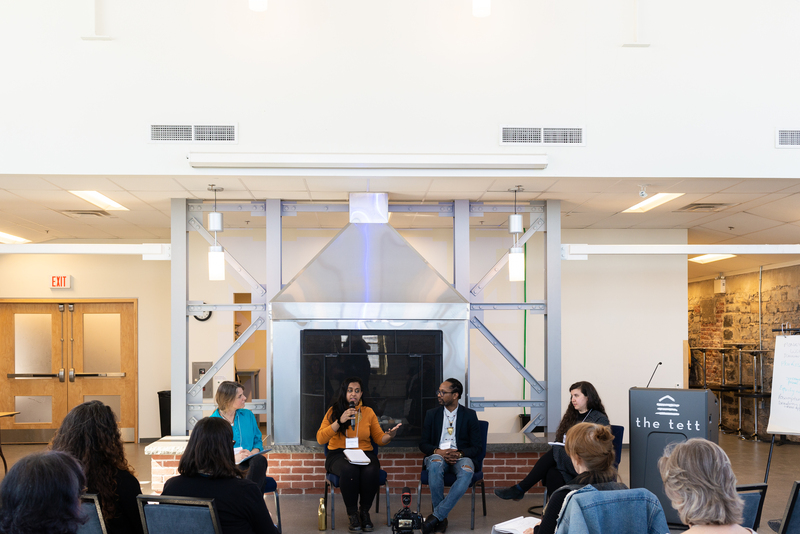 We hosted a final event in March 2019 with the goal to build community ties, share resources, reflect on our understanding and approaches to inclusion and hear inspiring, real-world examples of how equity principles can be implemented into arts practice. You can read a recap here. The Organizational Audit Tool is the result of group work grounded in peer-to-peer and collaborative learning by participants in the ‘Creating a Collective Action Plan workshop’ (the final workshop of phase 1 of the Arts and Equity Project). The goal of the workshop was to develop a framework for taking action in our work, our organizations, and our communities to make the arts more equitable. For more information about the resource and how to access it, please contact info@artskingston.ca. The Arts & Equity Project is supported by an Ontario Arts Council Arts Service Project Grant and through collaborative partnerships with the Isabel Bader Centre for the Performing Arts, Kingston Immigration Partnership, and H’art Centre.